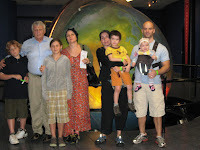 We went to the Miami Science Museum with the Friedlanders. It was a lot of fun. 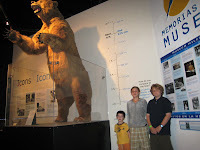 They had an exhibit and lectures about the dinosaurs of China. 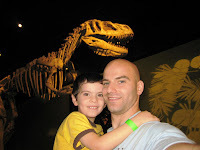 We saw movies about the solar system and dinosaurs in the planetarium.